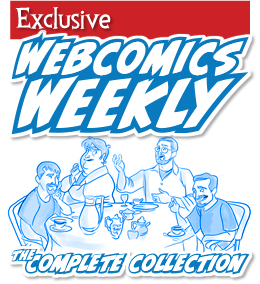 We webcartoonists rely heavily on social-media. 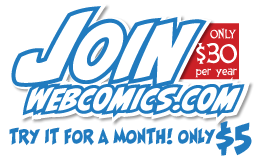 We use it to promote our comics, our Kickstarters, our Patreons and ourselves. It’s how we talk to current readers, and its how we try to entice new ones. 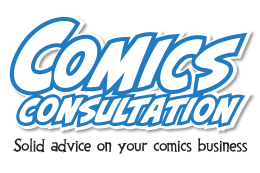 Whether it’s Twitter, Facebook, Snapchat, Instagram, Pinterest, or — heaven help us — Google Plus… you’ll find a webcartoonist there telling you about his or her new comic.